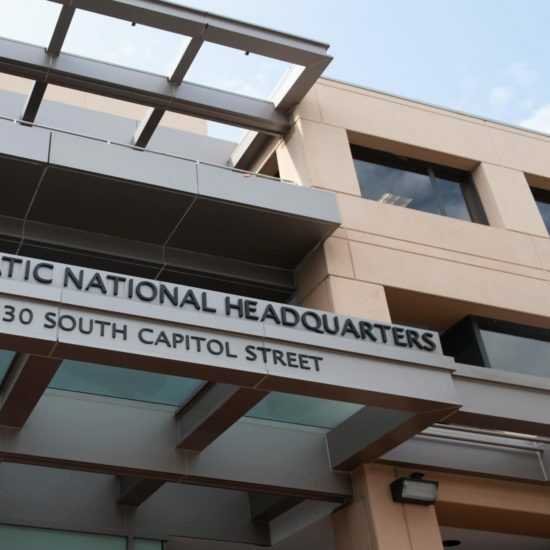 Waikinya Clanton, Rachana Desai Martin, and Reyna Walters-Morgan secured top leadership positions within the DNC ahead of the 2020 elections. Stacey Abrams still hasn't made up her mind as to what political role she may play in 2020, but rest assured she's weighing her options. 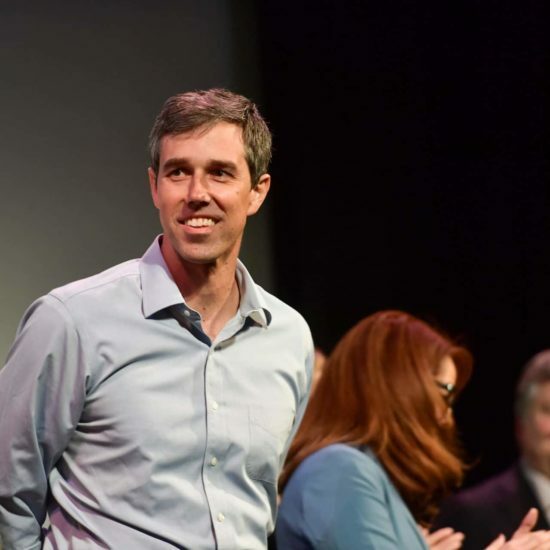 Beto O'Rourke, who drew the attention of Democrats during his 2018 bid for the Senate against Ted Cruz, has joined the 2020 presidential race. 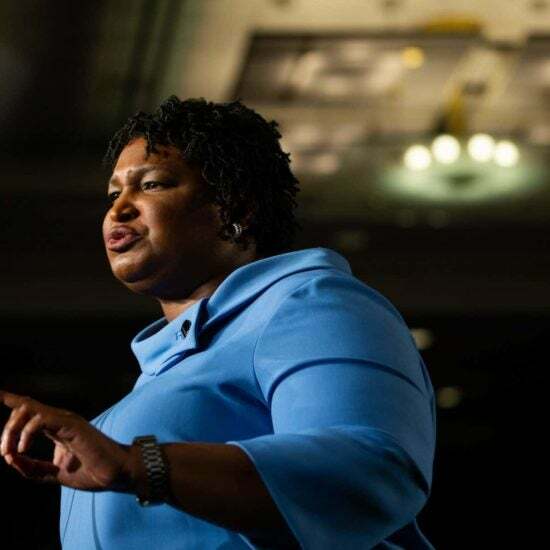 Stacey Abrams is still considering her options when it comes to her next political move, but insists that "2020 is definitely on the table." 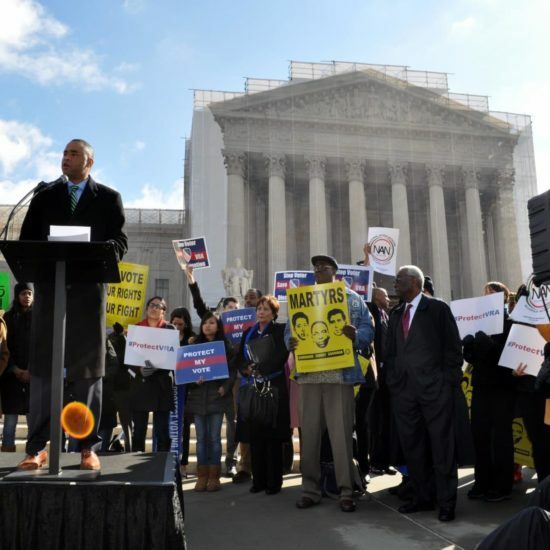 Rep. Marc Veasey (D-Texas) spoke to ESSENCE exclusively about the importance of the voting rights reforms of HR1. So what will it be..Gov. Stacey Abrams finally? Sen. Stacey Abrams? 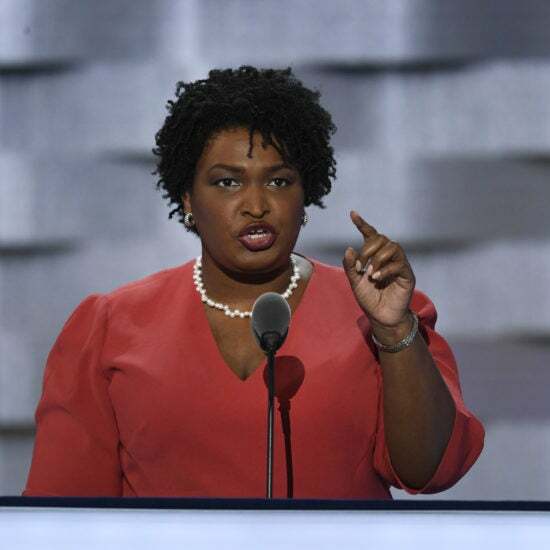 President Stacey Abrams? 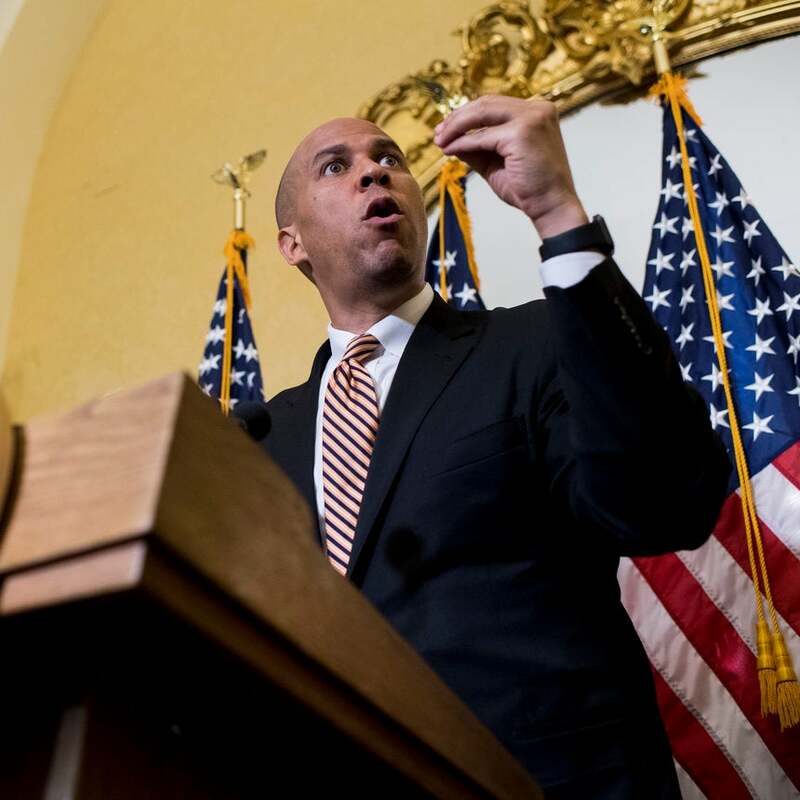 New Jersey Sen. Cory Booker said that he will make up his mind as to whether he will run for president over the holidays. 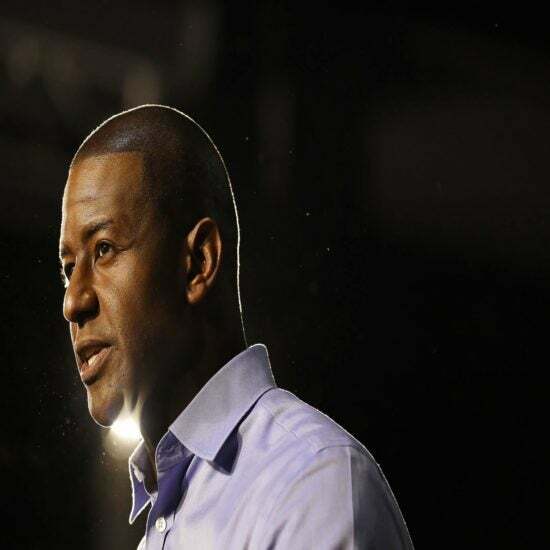 Florida Democrat Andrew Gillum has yet to give any decisive answers as to whether he plans to run for president in 2020, but has also not ruled anything out.